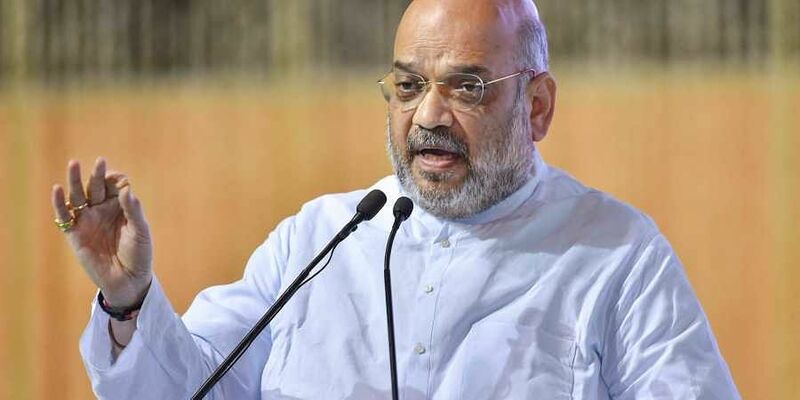 KOLKATA: Revoking the Calcutta High Court's single bench judgment that red flagged BJP's statewide rathyatra, slated to commence from Friday, over fears of communal and political violence; a divisional bench on Friday asked the West Bengal government to discuss the concerns of rathyatra with a BJP representative team by December 12 and take a decision regarding the rathyatra by December 14. As per the High Court order, Home Secretary, Chief Secretary and Director General of Police will have to sit in a discussion with a three-member BJP team, hear out each other's concerns and take a 'reasonable' decision. Pushing the ball to the state government's court, the High Court cancelled BJP's petition seeking permission for rathyatra. Nullifying single bench Justice Tapobrata Chakraborty's previous order that the rathyatra can't be taken out till next hearing on January 9, the division bench of Justice Biswanath Samaddar and Justice Arindam Mukherjee hearing the review petition filed by BJP observed that such an order has no acceptability as the court only has jurisdiction to accept or cancel a petition and not fix any date till which the programme remains cancelled. During the hearing, the division bench rebuked the state government saying the court was stunned over the state's 'astounding silence' over BJP's repeated letters for permission over the past one and half months and asked whether it was 'hibernating'. The saffron party sent letters to Chief Secretary, Home Secretary and DGP several times between October 29 and November end but the state government did not give any reply. The court also said the state government could have addressed the concerns by asking BJP to reduce the duration of the rathyatra or put a cap on the maximum number of rathyatra attendees. The court also questioned why issues between the state and a particular political party always have to be solved by the High Court. The division bench also termed Coochbehar SP's report stating that rathyatra might cause communal and political violence as 'speculative' in nature and said that the state government can't stop a rally based entirely on speculations. Speaking to media after the judgment, state BJP president Dilip Ghosh said: "We are ready to cooperate with the state government and hope that they will give us the permission by opening up their heart. Our programme will remain the same as planned only the dates will be changed."